By Megan Malone Digital Marketing, Online marketing, Remarketing, Retargeting Comments Off on Why Are Frequency Caps and Conversions So Important? 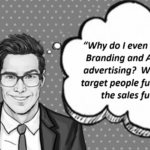 Retargeting, also sometimes referred to as remarketing, is a form of digital advertising that can help you keep your brand in front of bounced traffic after they leave your website. 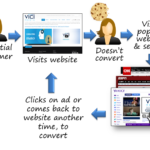 A visitor goes to your website, you drop a cookie on the person, and then follow that person around the web and show your ad to that person until they come back to your website and convert. For most websites, only 2% of web traffic converts on the first visit. 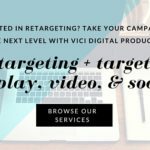 Retargeting is a tool designed to help businesses reach the 98% of users who don’t convert right away. 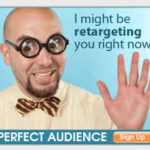 So how can we make retargeting even more effective? By putting frequency caps and conversion tags in place. One fear that advertisers may have is the possibility of irritating a potential customer by “stalking” them around the web. The good news is, this can be avoided by putting frequency caps in place. What are frequency caps? Frequency caps limit the number of times your ads appear to the same person. One of the greatest wastes in media is ads directed at people who see them more than they need to, as well as on the opposite side, too few times to notice. Messages are more effective when repeated, but how much is too much? We have found 24 to be the sweet spot. If a person has been targeted 24 times and has not revisited the client’s website, we move those impressions over to a new target. This is to spend your client’s advertising dollars wisely to avoid wasting impressions. The conversion tag (pixel) is the html code placed on the webpage where the conversion takes place that “kills” the ad so the converted customer no longer sees the ad. 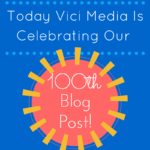 If a visitor to the website has already done what you want them to do, there is no reason to continue to target them with ads.